The paysafecard code will be delivered online to your email and PC Game Supply customer account. You will receive a paysafecard 16-digit PIN code, the paysafecard code can then be redeemed across participating web sites. Buying a paysafecard online is easy, add the card to your shopping cart, register and pay with Interac or eTransfer. The code will be delivered in less then 60 seconds. 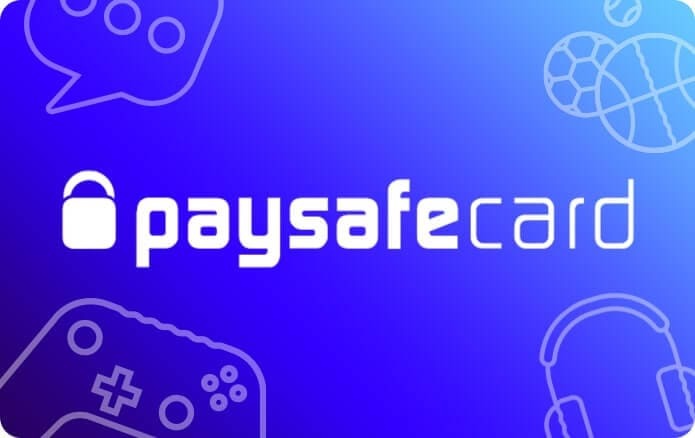 Feel confident buying paysafecard's with PC Game Supply as our company is an authorized Canadian paysafe digital retailer. Save time buying paysafecard's online, get paysafecard online from anywhere at anytime, from your home computer or on the go with your mobile phone. If you haven't used all of your credit within 12 months, a Service Fee of $2.50 CAD a month will be deducted from your remaining balance from the thirteenth month on. This applies to each individual paysafecard PIN.